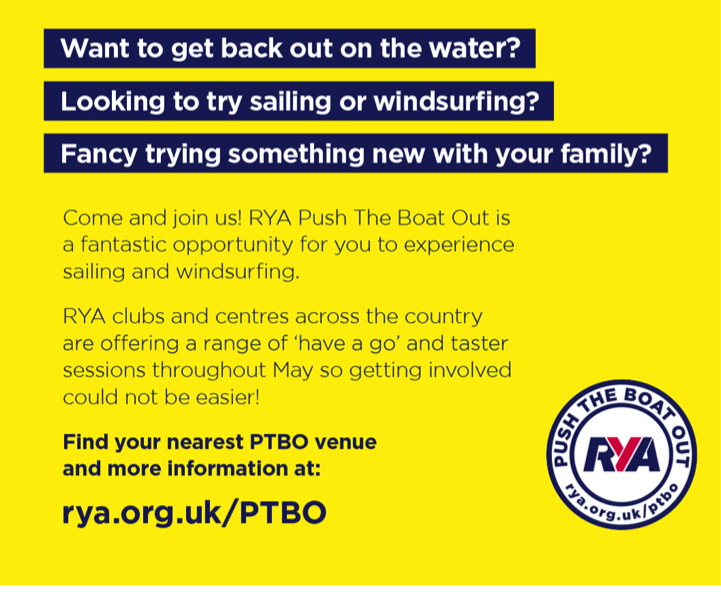 Push the Boat Out is a series of open days offering free ‘Try Sailing’ opportunities around the UK. 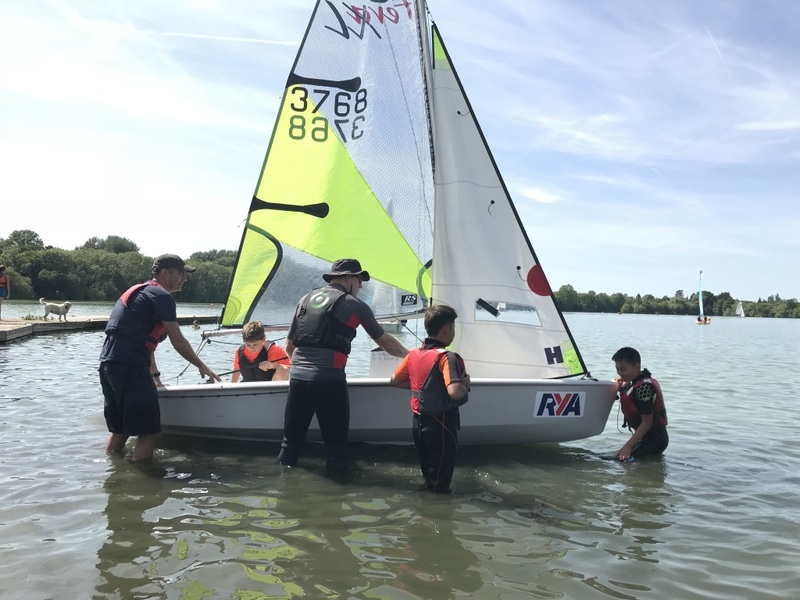 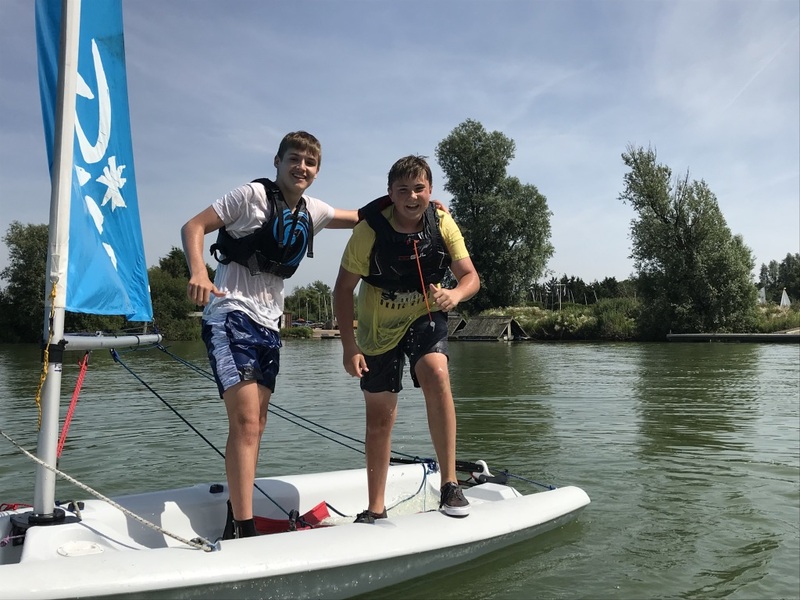 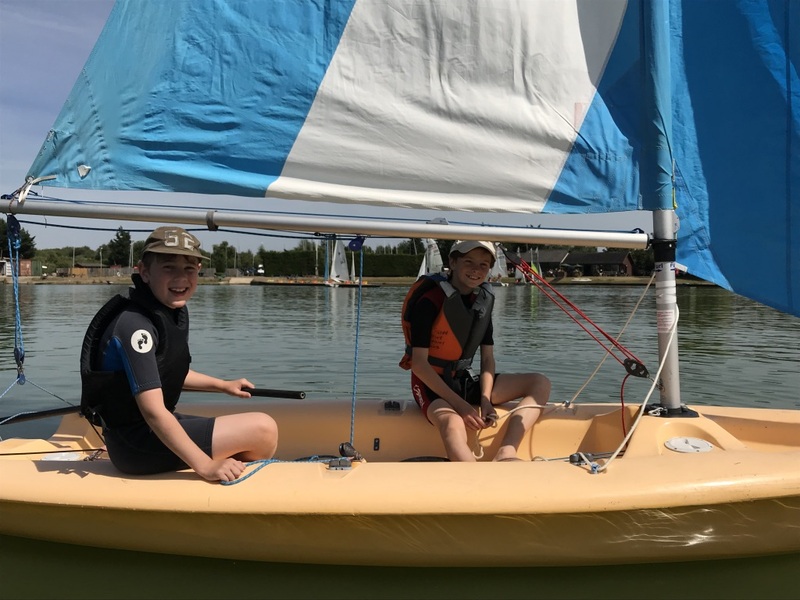 More than 350 RYA affiliated clubs and training centres will be opening their doors to the local community to try sailing. 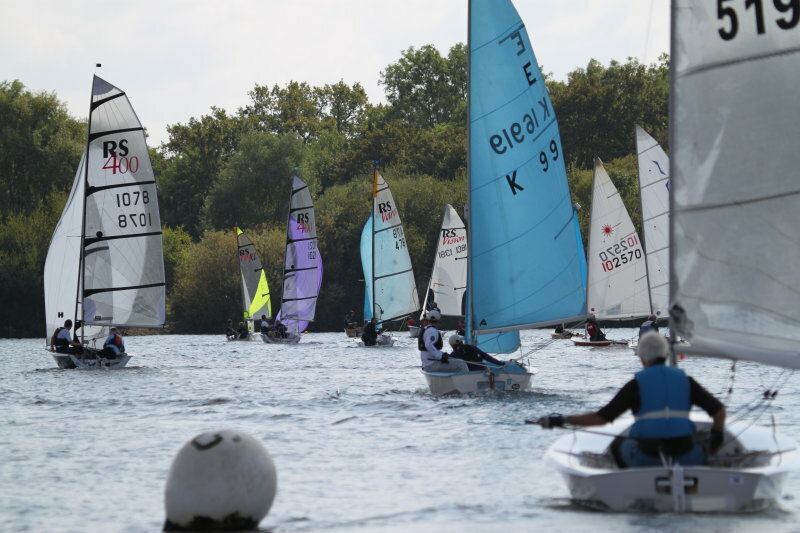 What's On Offer at Silver Wing? 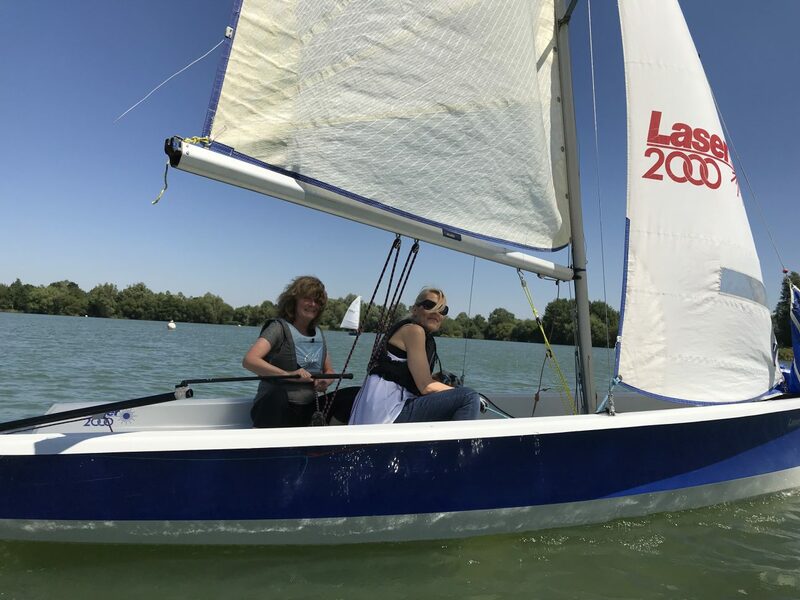 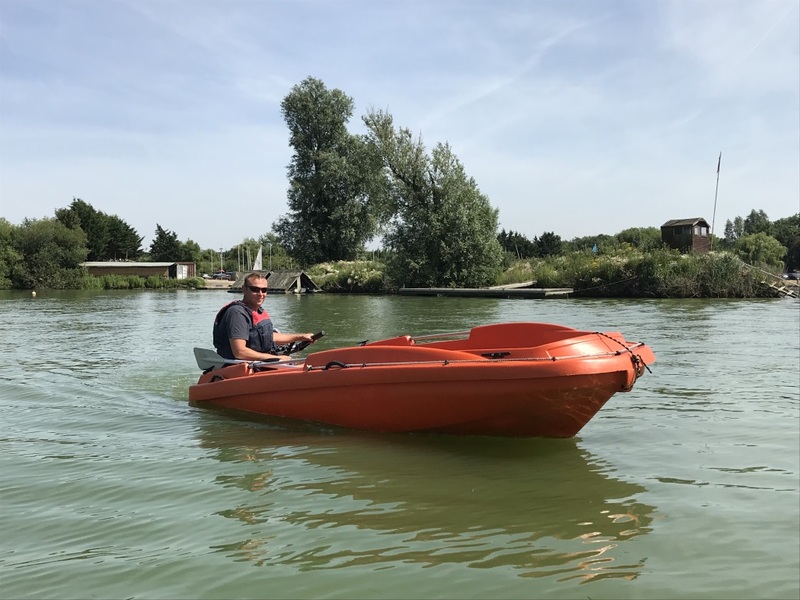 Take a free taster sail with one of our experienced sailors, re-discover nature with wildlife powerboat tours & find out more about learning to sail with informative presentations from our training team. 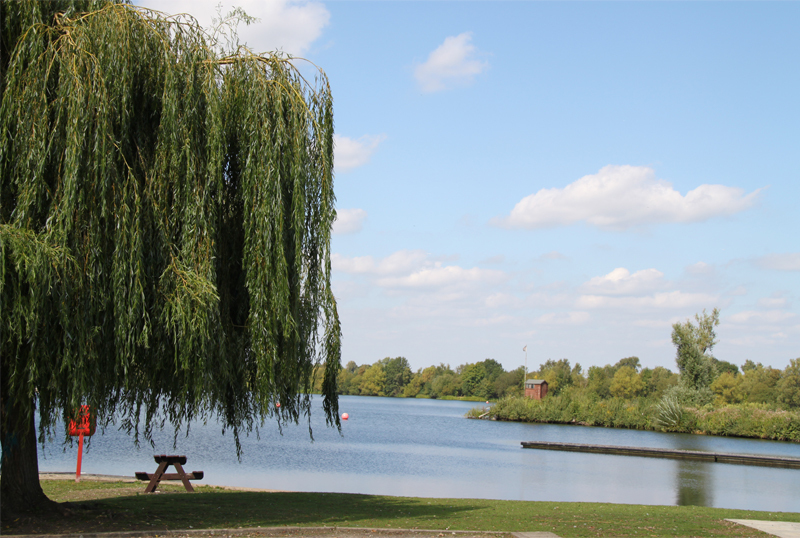 Then enjoy a cool beverage, from our bar, by the lake side. 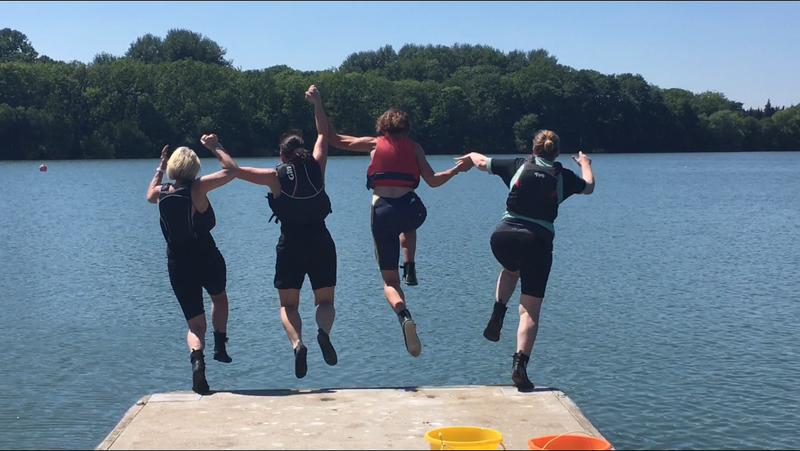 All equipment provided, just bring sensible shoes you don’t mind getting wet. 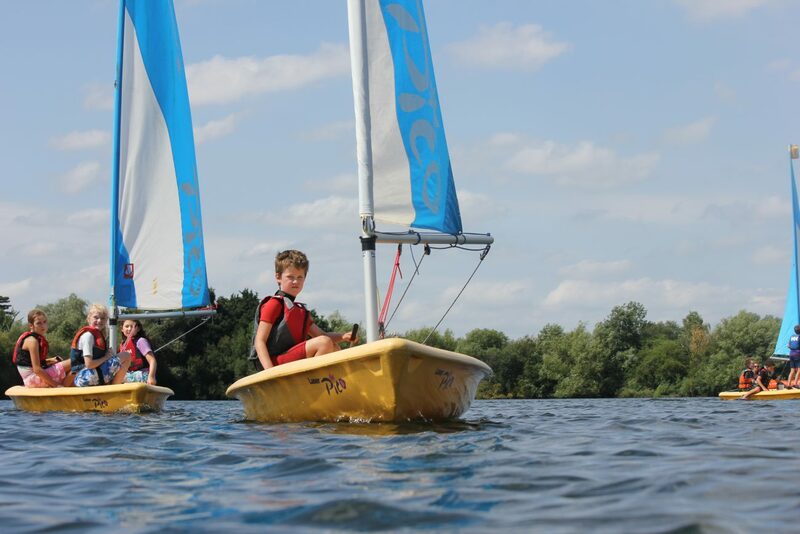 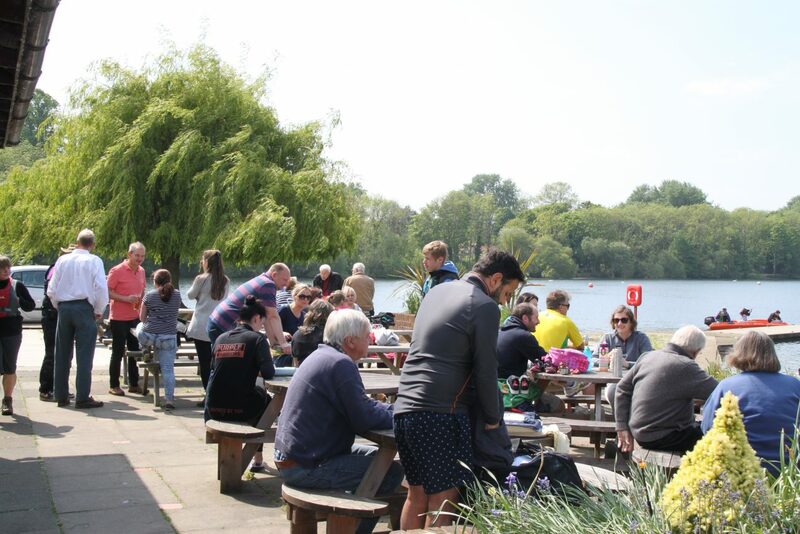 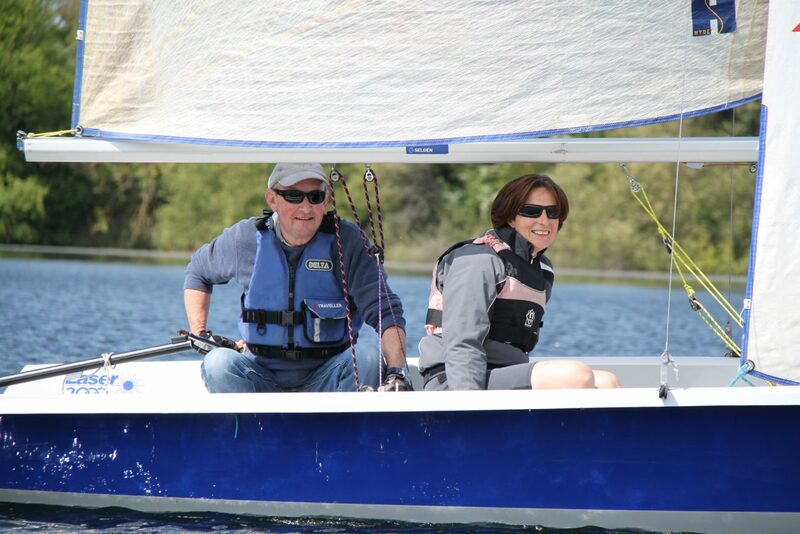 Discover the family friendly, safe, social, sailing club in your area this May.